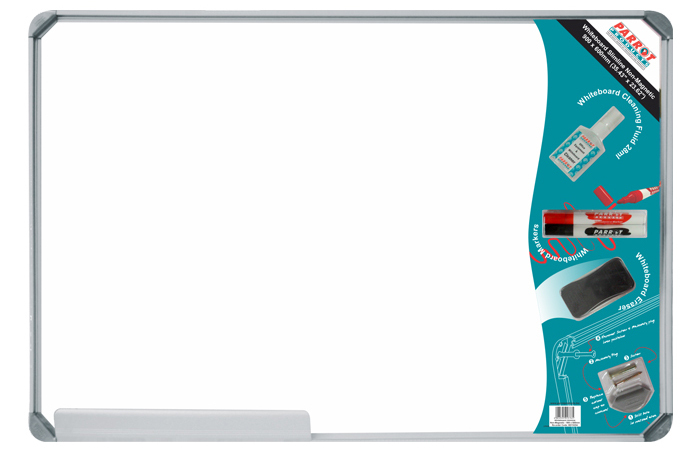 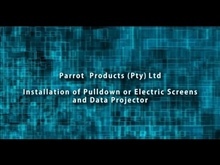 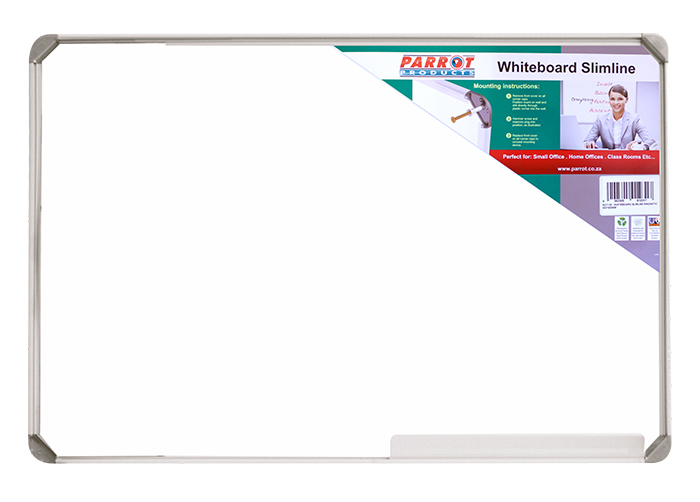 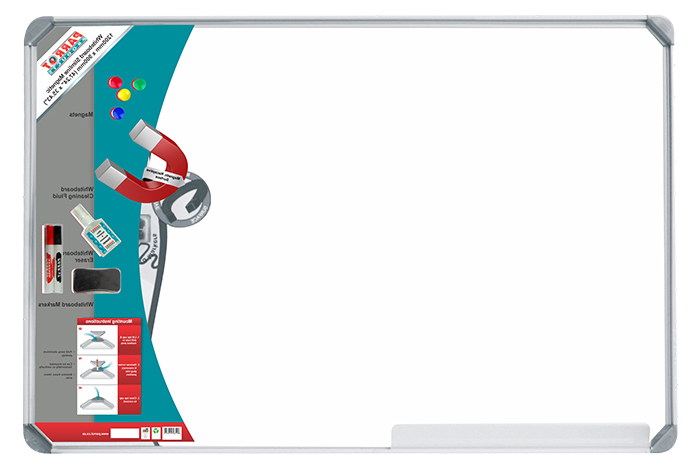 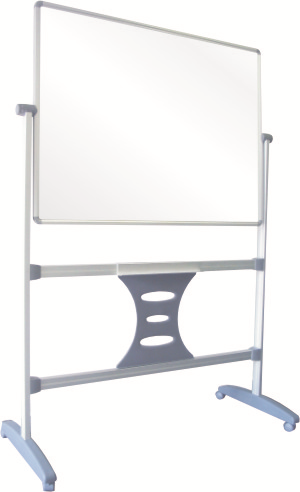 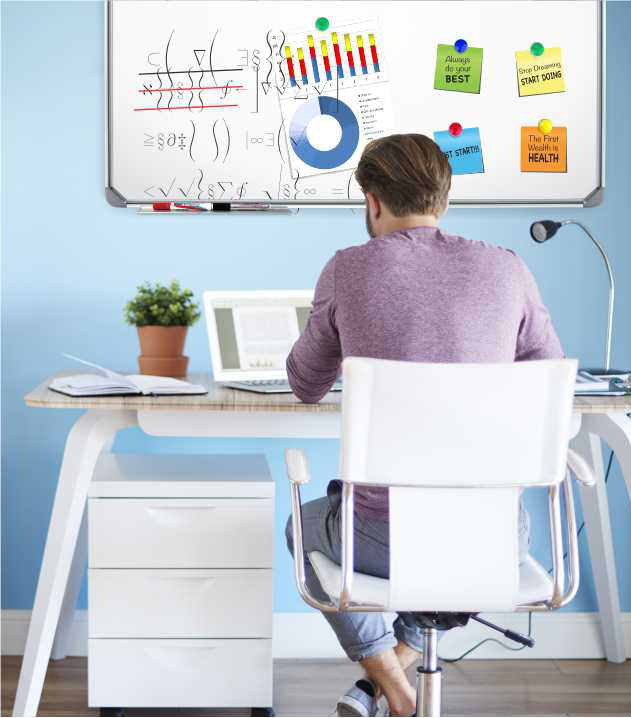 Parrot Products Whiteboards are offered in 14 different sizes which are all supplied with a Pen Tray and concealed mounting (Masonry Plugs and Screws, 6mm) which can be used with an Easy Rail System. 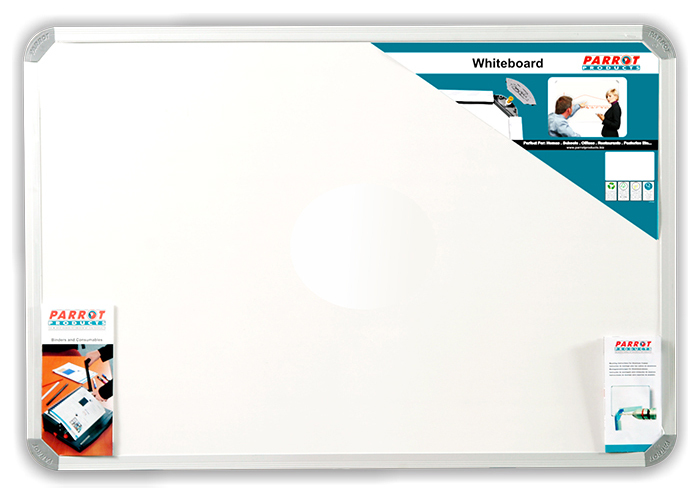 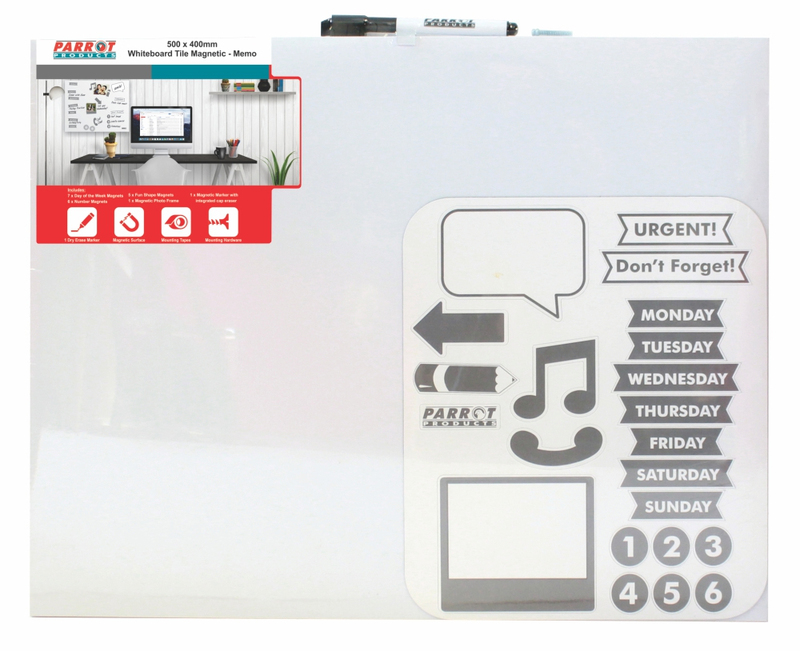 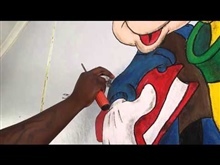 Are you looking to customize your Whiteboard? 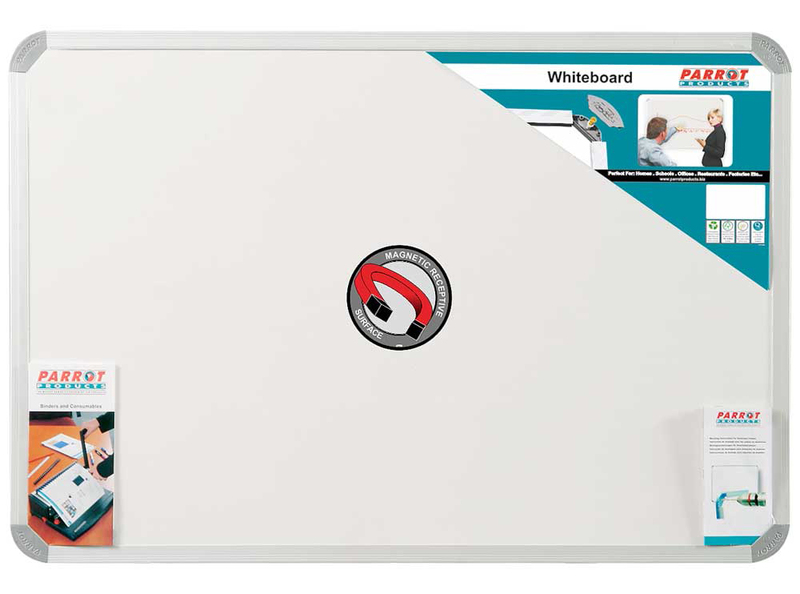 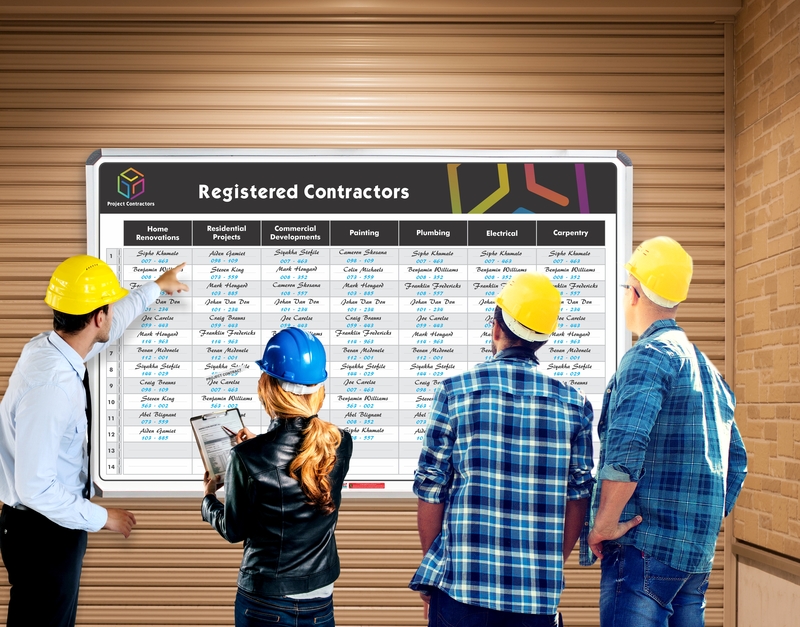 Who will install your whiteboard? 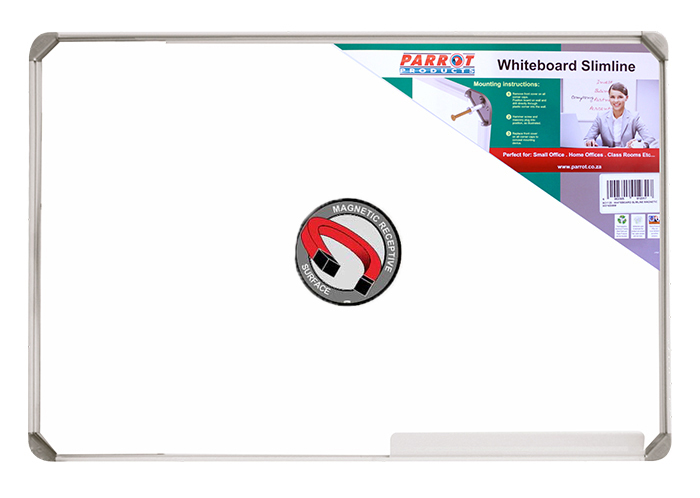 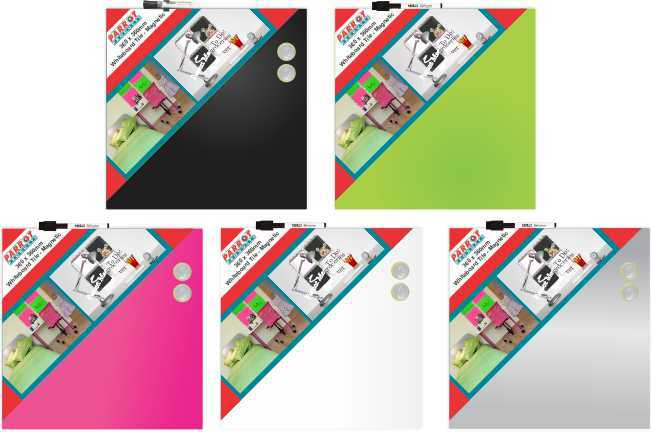 Supplied with two Magnets, Marker, Eraser and double sided tape. 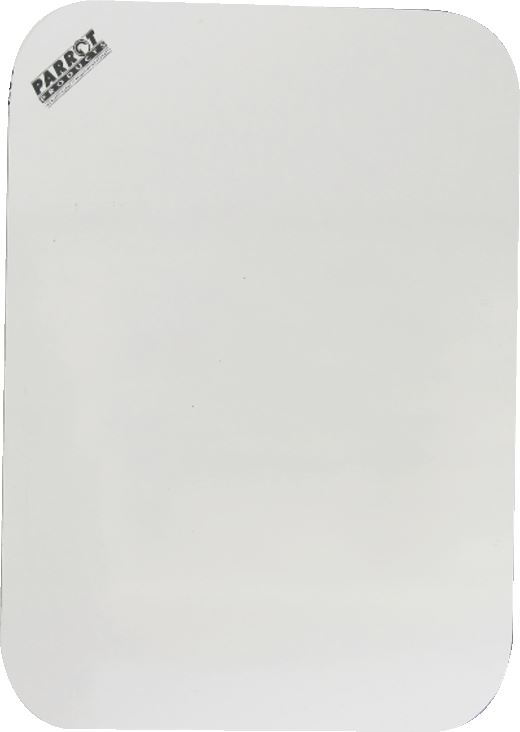 Inludes mounting screws and mounting tape.